When it comes to office life and the day-to-day chaos of being ‘the big boss’, it just wouldn’t be the same without those office superheroes, otherwise known as secretaries. For this reason, it’s only fitting that 6 September 2017 is a day which has been devoted to secretaries! 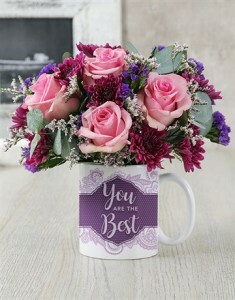 Secretary’s Day is nearly upon us, and NetFlorist is here to help you spoil that special secretary of yours in style! 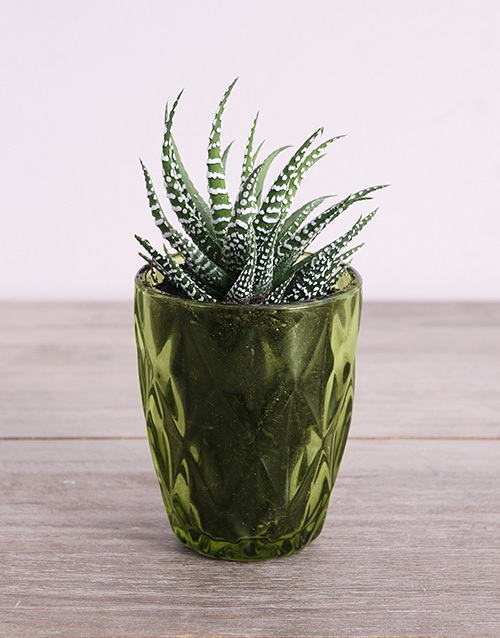 Flowers are always a definite winner, which is why our range of Secretary’s Day flowers are a real must-send. 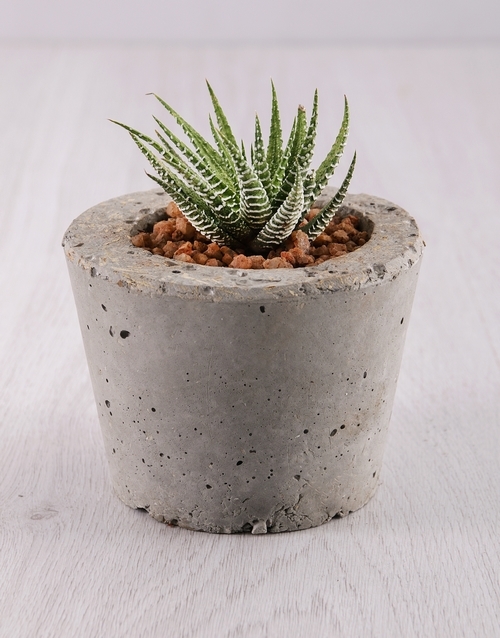 From rose bouquets, to plants in a vase, to flowers in a mug, we really have it all. 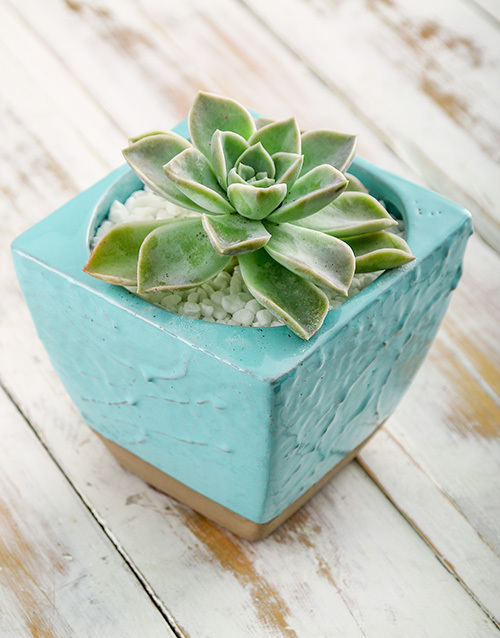 If subtle is your style, we have some beautiful petite arrangements for your secretary, and if you want to really make a statement, we also have some more extravagant flower baskets, boxed flowers, and more. If your secretary has a sweet tooth, then best you go the sweet route and send them something tasty from our range of Secretary’s Day chocolate gifts. 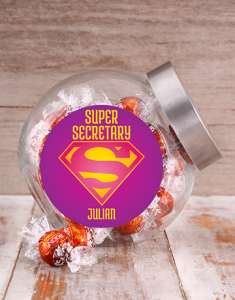 From candy jars filled with nougat or Lindt balls, to delicious hampers, to yummy bakery treats, your secretary will be totally bowled over! 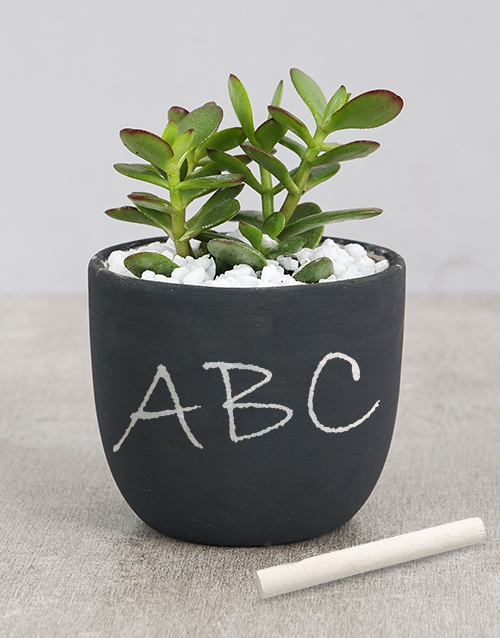 If you really want to make your secretary feel special this Secretary’s Day 2017, then you can opt for one of our personalised Secretary’s Day gifts! For example, every seccie loves a good notebook, right? So how about a personalised notebook with their name on it? 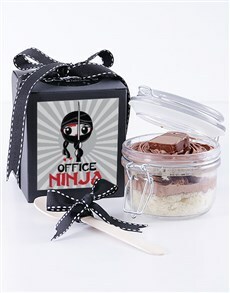 We also have some great personalised candy jars, bakery goods and floral treats. 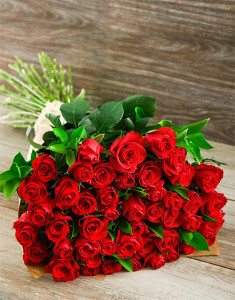 No matter which Secretary’s Day gifts you choose to send him or her, NetFlorist is here to make it ultra easy! Simply log on, choose, and let us deliver it straight to your seccie’s desk! Smooches! Celebrate Easter 2017 With Egg-Citing Gifts! 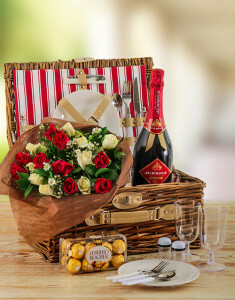 Make it a happy day with this yummy and special gift! 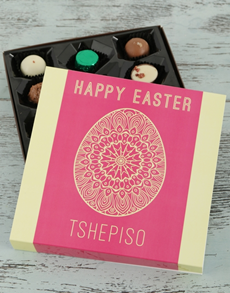 A tray of twelve assorted Belgian truffles is housed by a sleeve with a unique ‘Happy Easter’ design which is also personalised with a name. 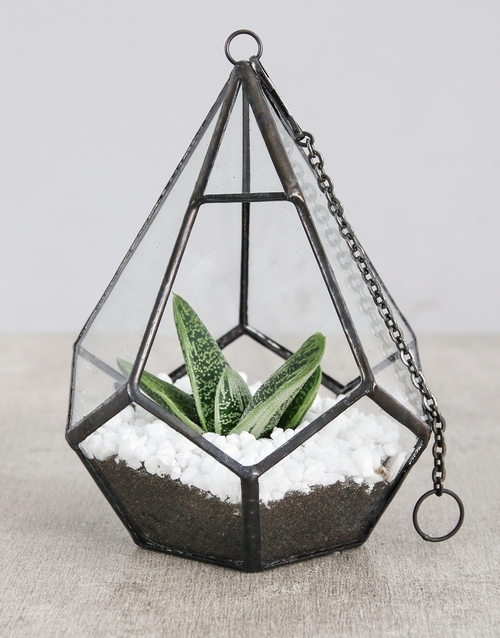 Hop right to it and send that lucky someone this cute and useful jewellery holder! 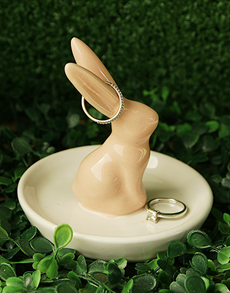 With its pink ceramic rabbit design, it will easily store rings and other jewellery, while looking great too! Wish those near and far a Happy Easter with this special wine gift! 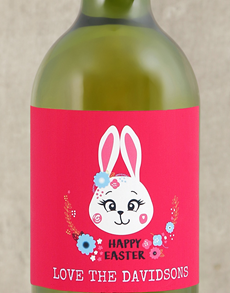 A bottle of white wine (750ml) is branded with an adorable ‘Happy Easter’ label design which is personalised with a message for that special touch. bouquet to your loved ones? 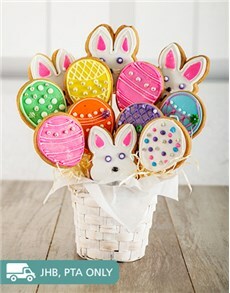 This beautifully decorated cookie bouquet comes with 4 Easter bunny cookies and 8 Easter egg cookies! The best Easter gift! This Easter Sunday, why not spoil your nearest and dearest with a beautiful flower basket from NetFlorist? 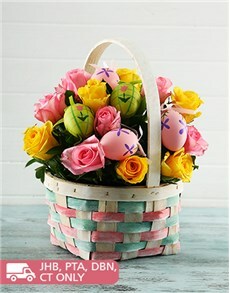 Made up of bright and beautiful pink and yellow roses and hand painted Easter egg decorations that come presented in a woven basket, this is a delightful gift that anyone will love receiving! 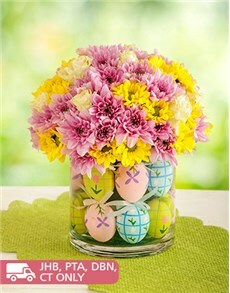 Wish a loved one a hippity hoppity happy Easter with this exquisite arrangement of white roses and pink and yellow daisies in a glass vase filled with the Easter bunny’s favourite gifts – beautiful decorative Easter eggs. Spoil them with flowers filled with hugs, kisses and Easter egg wishes from NetFlorist today. 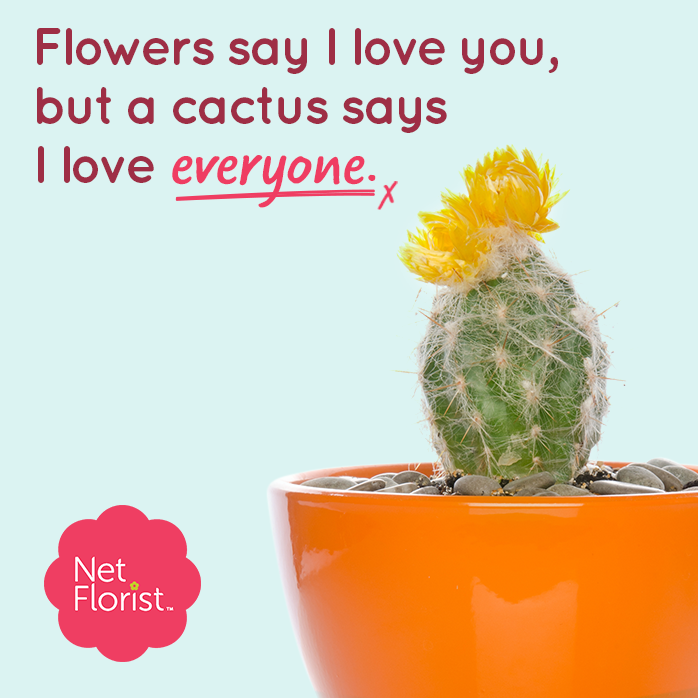 No matter how you choose to spoil loved ones this Easter, make sure you do it with NetFlorist! We have a wide range of unique Easter gifts, meaning there is no excuse not to hop to it!